 Kyle Larson honored the men and women of the United States Armed Forces when he took the green flag in the 2018 Coke Zero Sugar 400 at DAYTONA®.As part of the NASCAR® Salutes program, Larson’s No. 42 Credit One Chevrolet sported a red, white, and blue design with patriotic racing stripes. 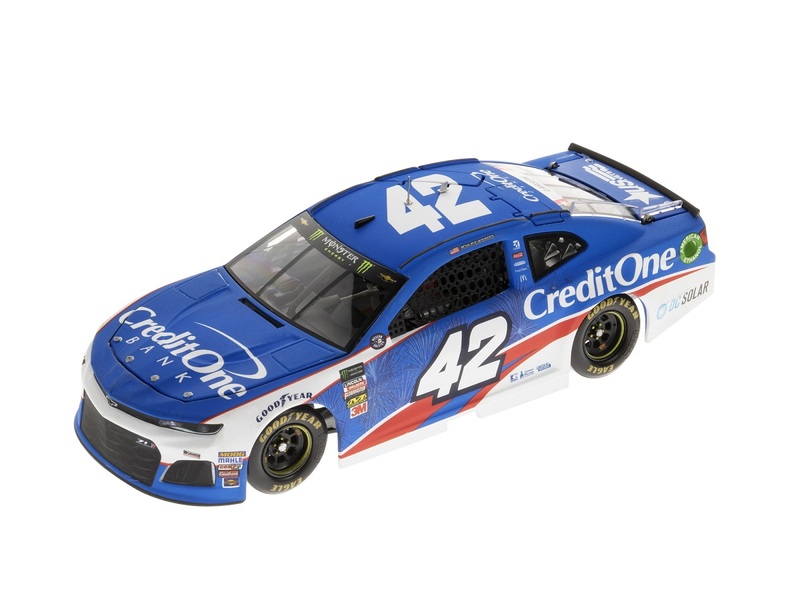 While his ride looked strong in the early stages of the Saturday night race, a blown tire ended Larson’s chance to contend for a victory at the end.Now Lionel Racing is excited to offer the official 1:24 ELITE die-cast of Larson’s No. 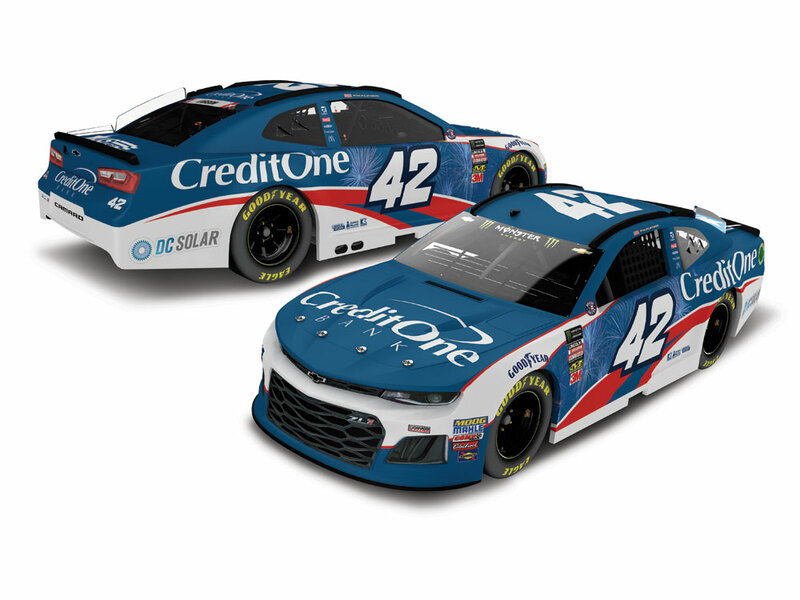 42 Credit One Stripes Chevrolet Camaro ZL1.